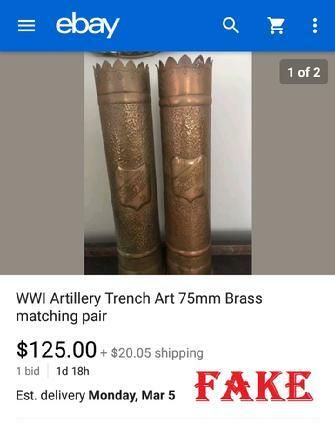 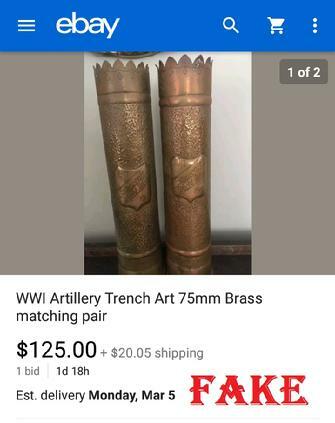 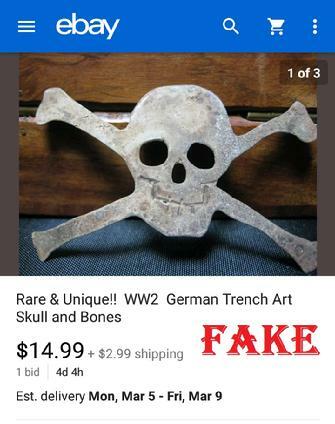 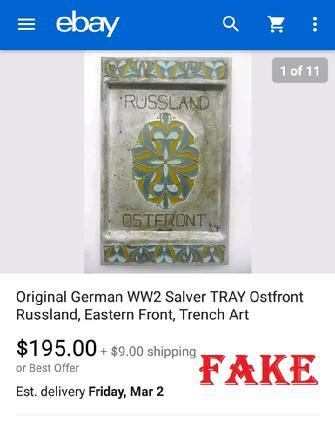 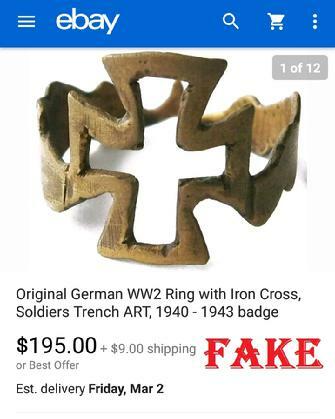 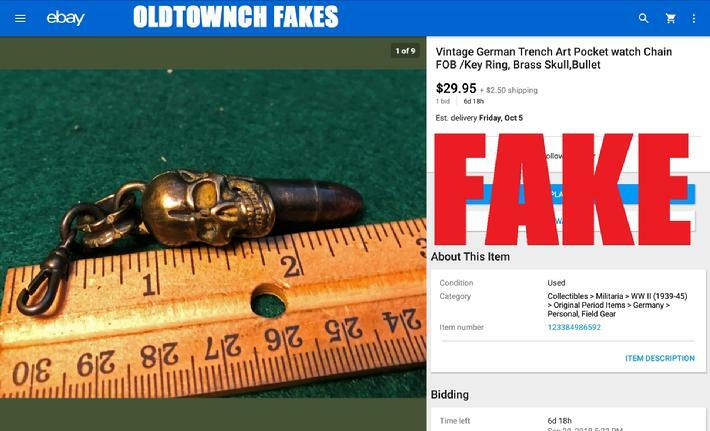 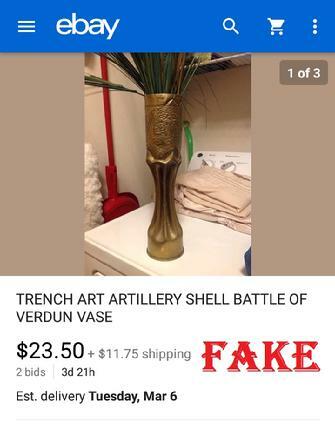 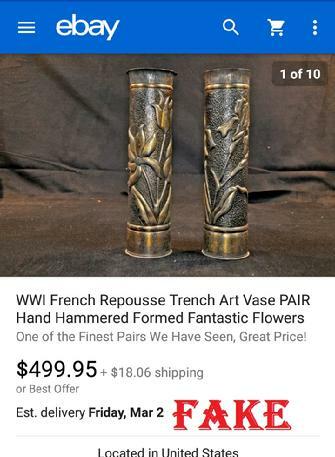 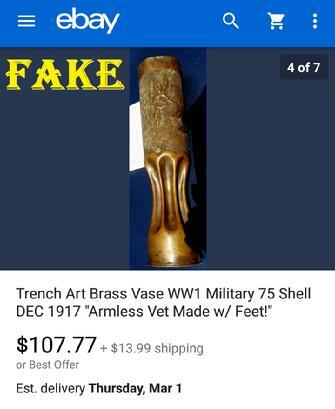 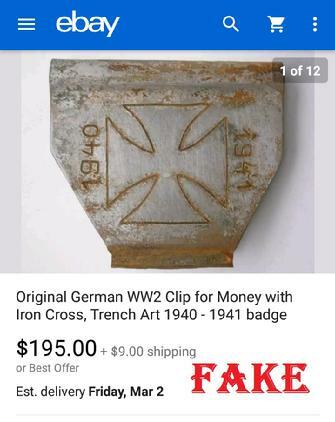 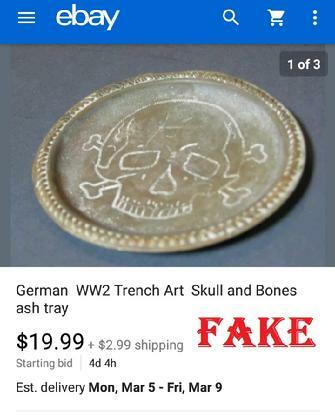 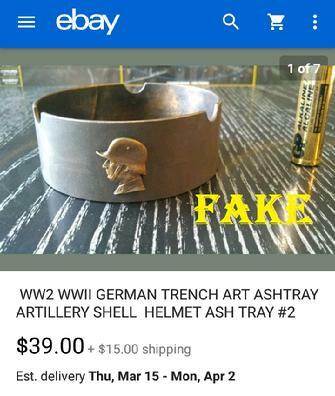 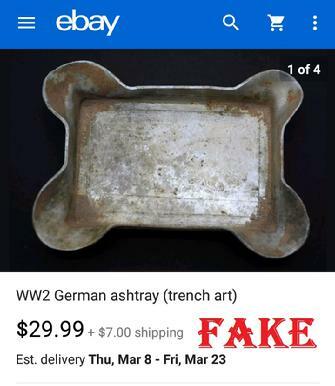 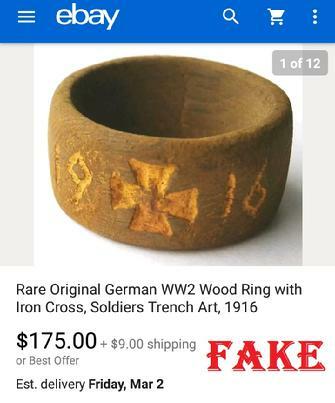 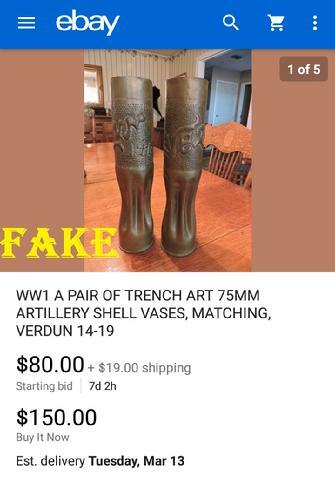 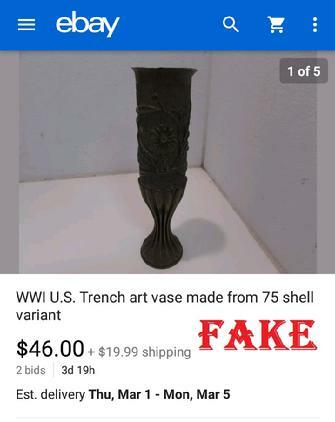 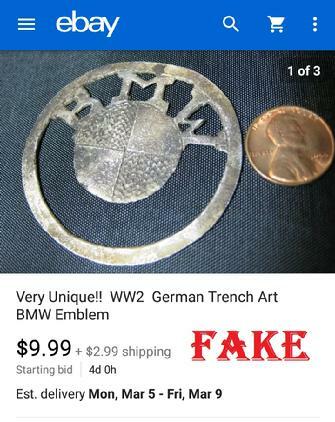 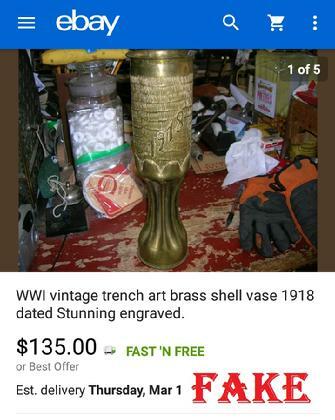 One thing I'm seeing more and more of is "trench art", which is typically a piece of recently manufactured crudely made junk. 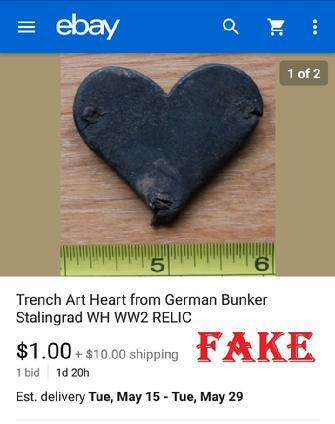 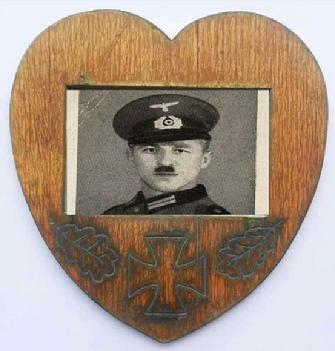 Much of the etching or wood burning was obviously made with modern electric tools, and is often claimed to have been found on a Russian battlefield with a metal detector. 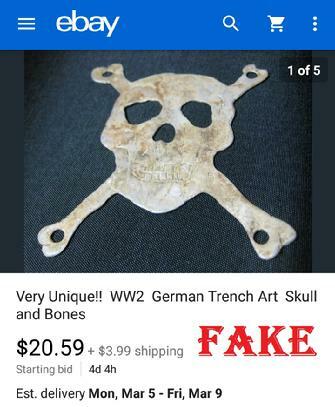 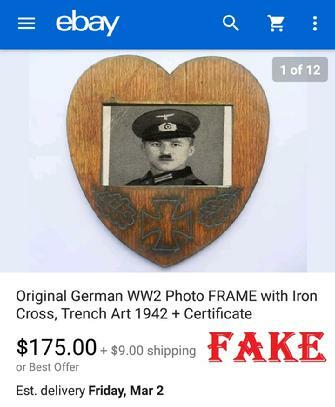 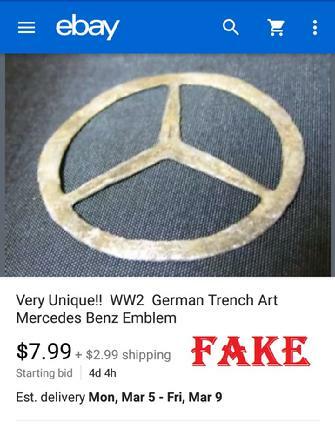 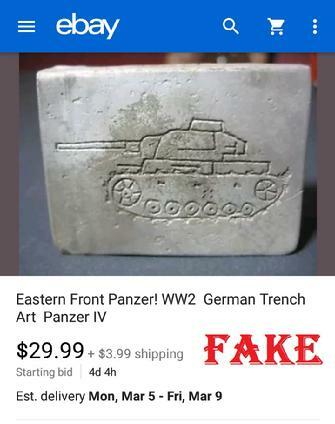 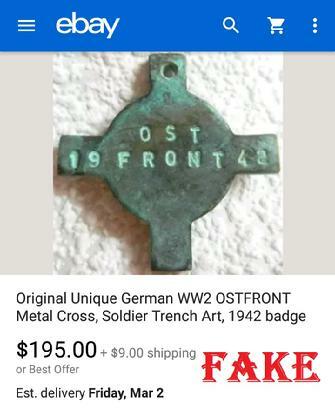 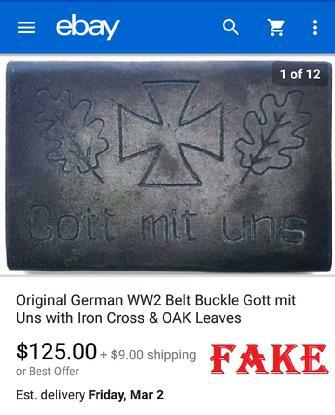 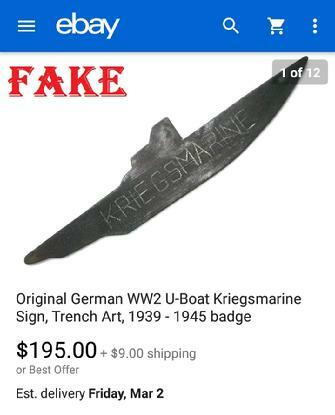 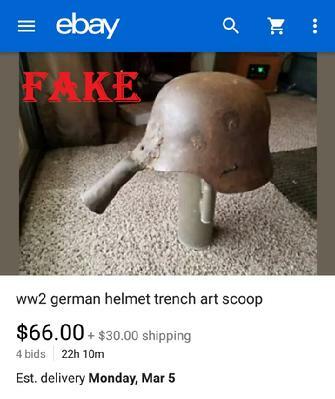 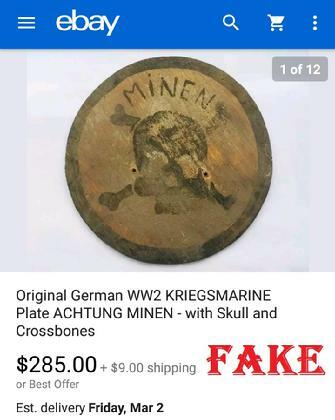 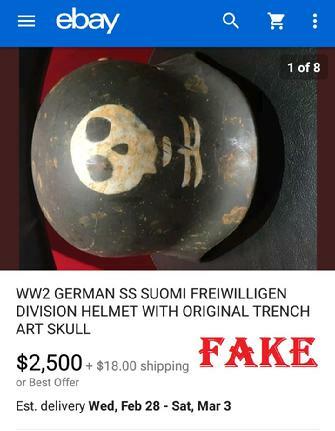 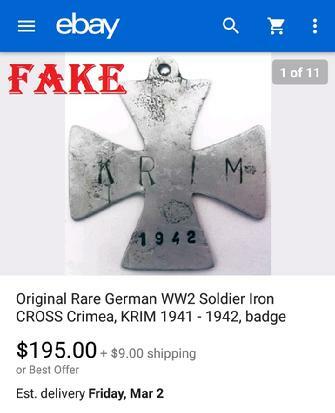 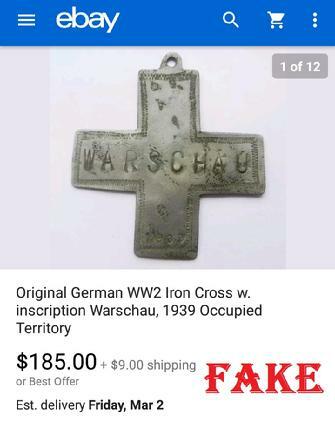 Don't waste your money on this garbage, it's not real.